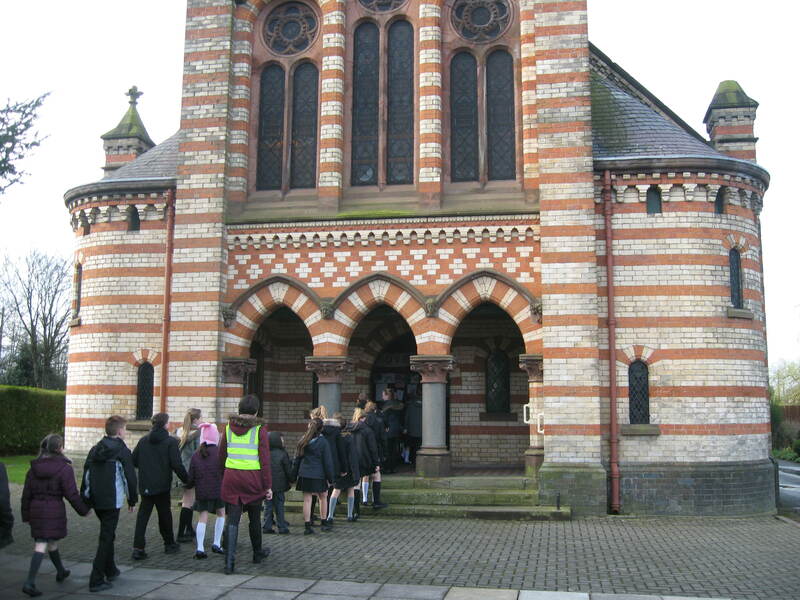 High Street Primary School arriving at Church. 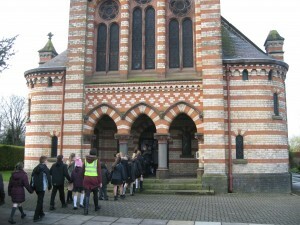 Local schools hold services in the Church, mainly at Easter, Harvest and Christmas. High Street Primary School will next be with us on Thursday 18 April for their Easter Service.